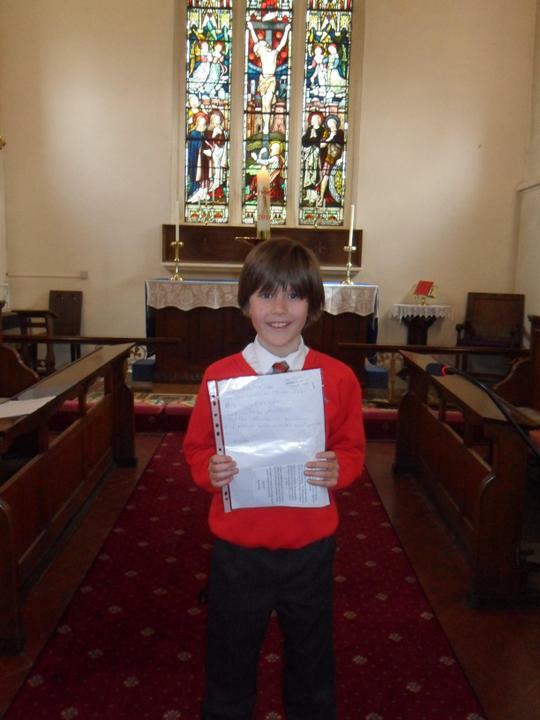 HUGE congratulations to Elijah, who won our school prayer writing competition. It is an excellent prayer and he read it beautifully during our KS2 Easter service in church yesterday. Well done Elijah.